Please join Gwen Shamblin Lara and Candace Anger, along with guests Tony Duncan and Molly Dalgarn, as they provide personal testimonies of how, after many years of being overweight and failing at every attempt to shed unwanted pounds, they succeeded in finding the answer to PERMANENT weight loss through a relationship with God. 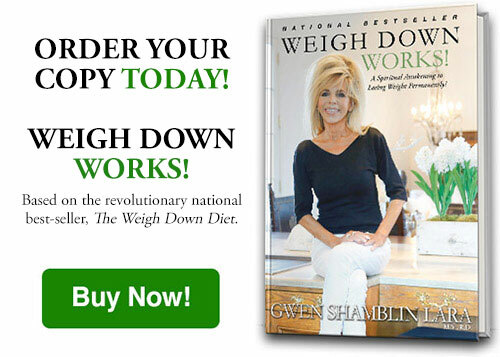 Through the profound teachings of Gwen Shamblin Lara, who many years ago was able to see the scriptural connection of overeating with greed, these testimonies prove, over and over again, that by following God’s commands, permanent weight loss can be achieved! 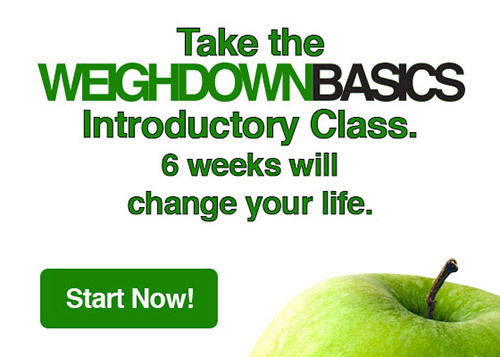 If you are struggling with overeating, greed, or any other vice, look no further!!! Let scriptural Truth provide THE answers you’ve been searching for!